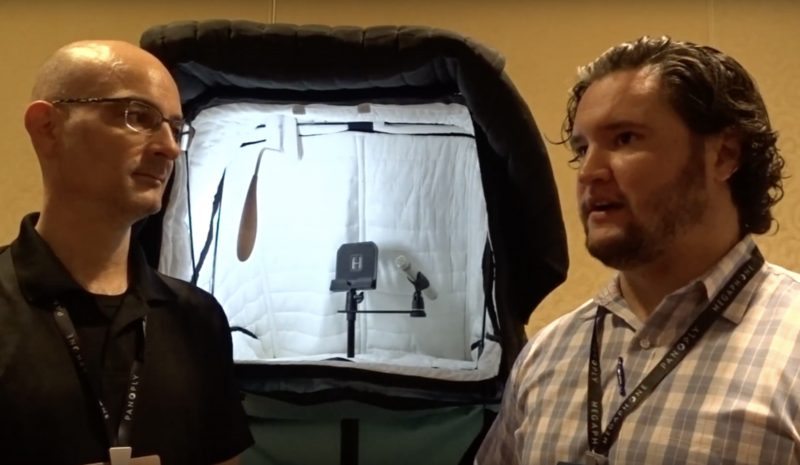 Vocal Booth To Go was invited to attend the 2018 Podcast Movement in Philadelphia to show the 2500 participants our newest version of our mobile/portable carry-on booth, VOMO. Jack Montgomery and his team had asked us to join them because of the many requests they received regarding our products and reputation in the industry. The requests were mostly for our mobile carry-on booth VOMO. Here is a short interview.